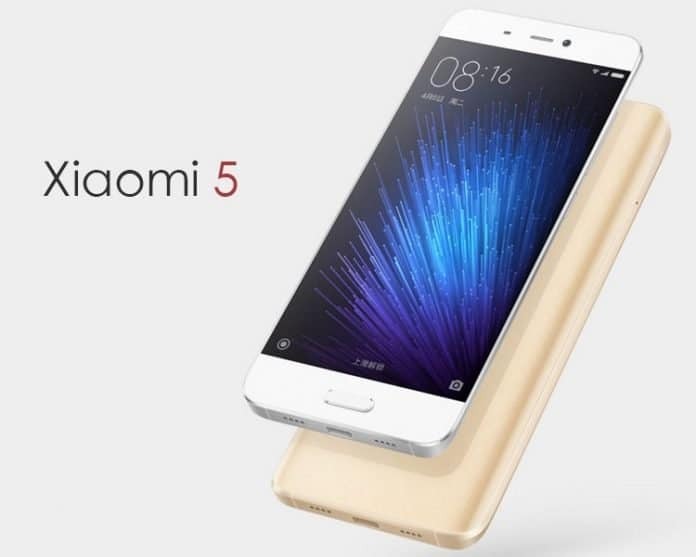 Xiaomi Mi5, the first authentic flagship was unveiled recently by Xiaomi during the world’s biggest mobile expo “the MWC 2016” in Barcelona. 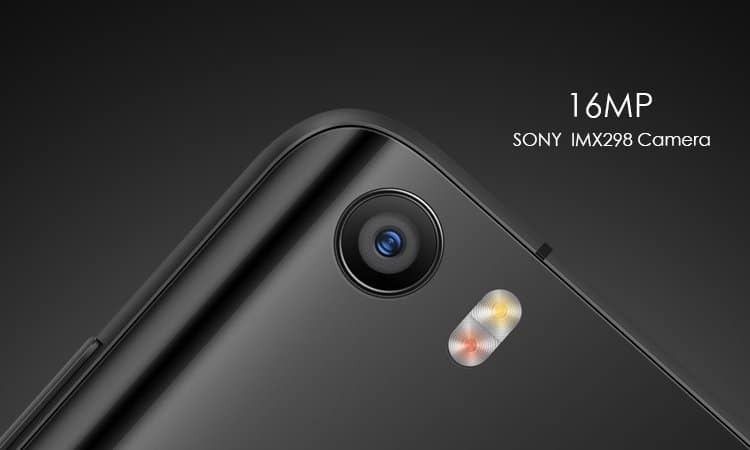 Mi5 with its top edged specifications, stunning looks deserves to be first authentic flagship phone of the year. There is a vitality, a life-force, an energy, a quickening, that is translated through its performance, design, and action. This flagship is the expression of its uniqueness. 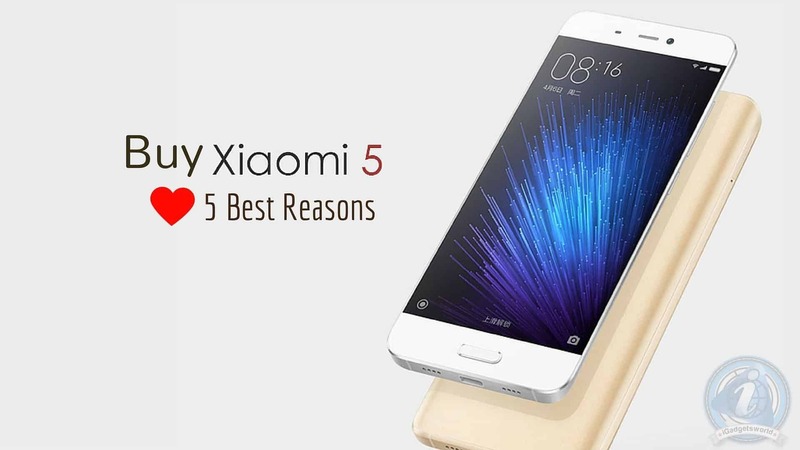 I would strongly recommend anyone to buy Xiaomi Mi5. Well, you will definitely understand why I said after reading these 5 reasons. 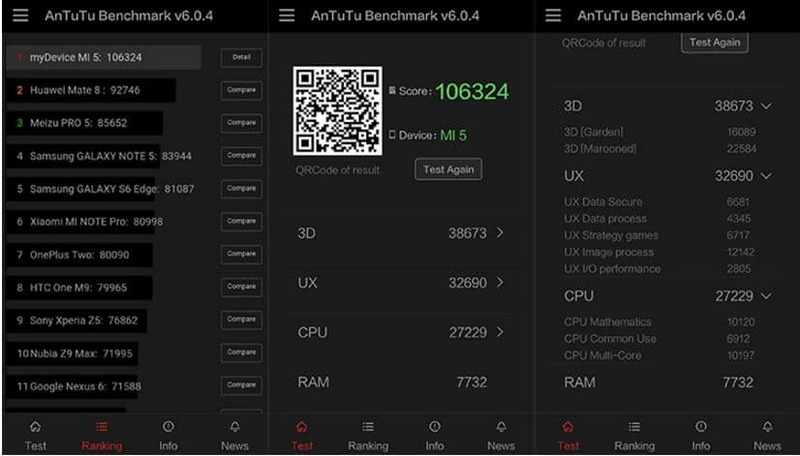 It comes with some of the most exciting features like the latest Snapdragon 820 chipset, a new 16MP camera with 4-axis optical stabilization, generous storage options, rich connectivity options, and a beefy battery. 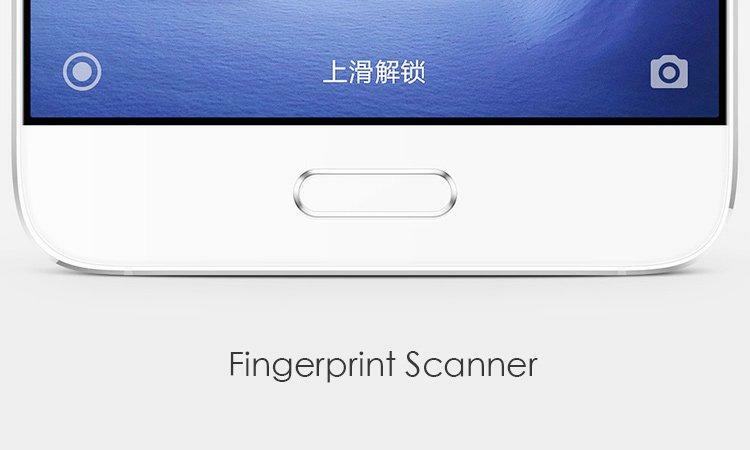 4G LTE (600Mbps); Dual-SIM; Wi-Fi a/b/g/n/ac; Bluetooth 4.2; NFC; GPS, GLONASS and Beidou; IR blaster, Fingerprint Sensor. 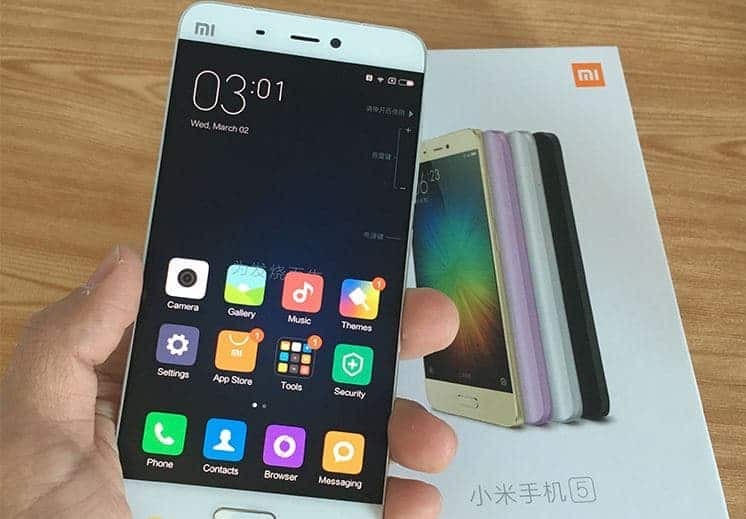 Xiaomi Mi5 has got pretty much the same battery as its predecessor – it’s a 3,000 mAh Li-Po unit, sealed, of course. 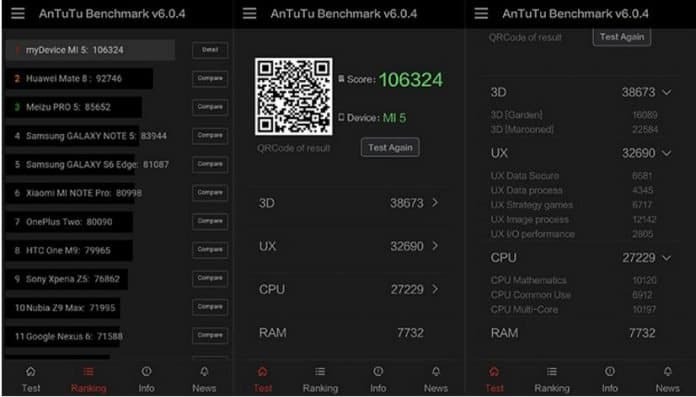 As per the Gsmarena’s battery test the Xiaomi Mi5 scored a 92h rating, which means you can count on the battery to last just a few hours short of 4 days if you do an hour each of calling, browsing the web and video playback a day.Such usage pattern may be somewhat artificial, but we’ve established it, so the battery results are comparable across devices. Adding a second SIM card cuts only 1 hour from the total endurance rating. Overall, the result seems to be quite satisfactory as it’s way beyond the 68-hour rating of the Mi4.